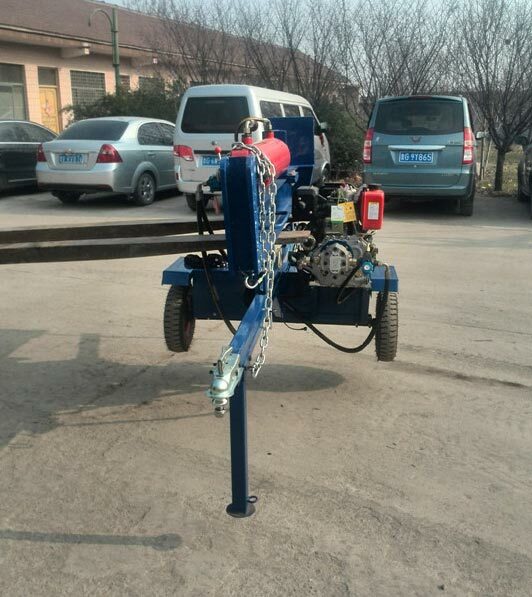 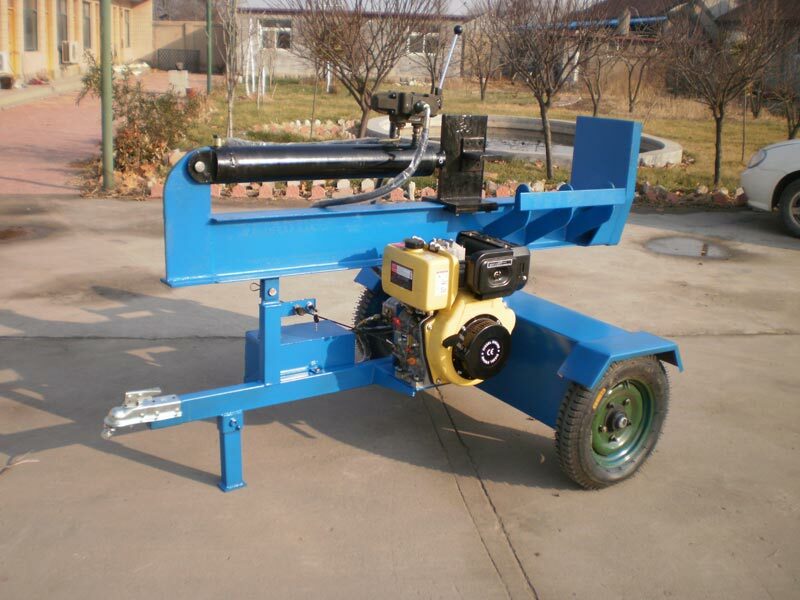 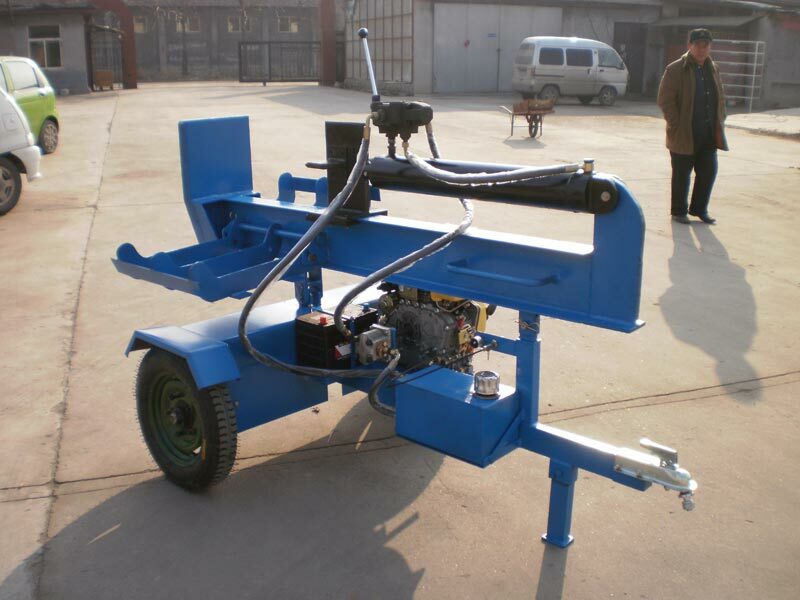 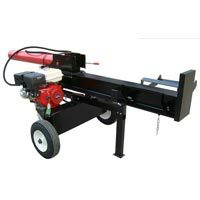 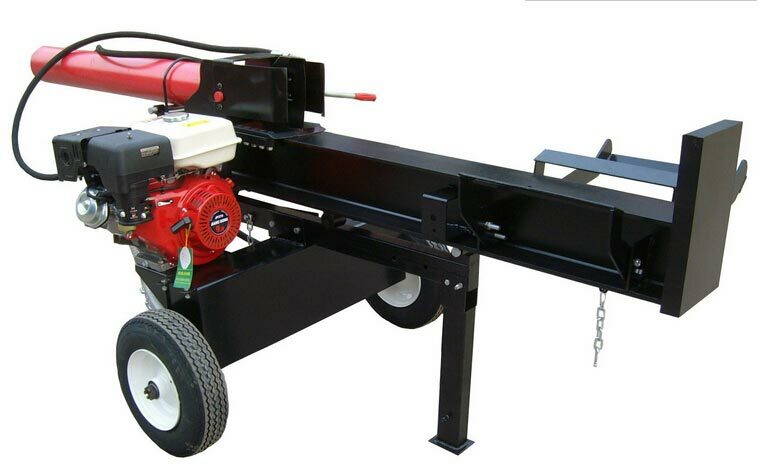 The Diesel Log Splitter offered by us is used to split wood effectively. 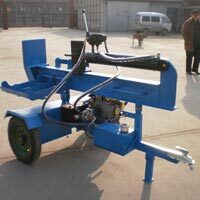 It has a capacity of 1000 pieces. 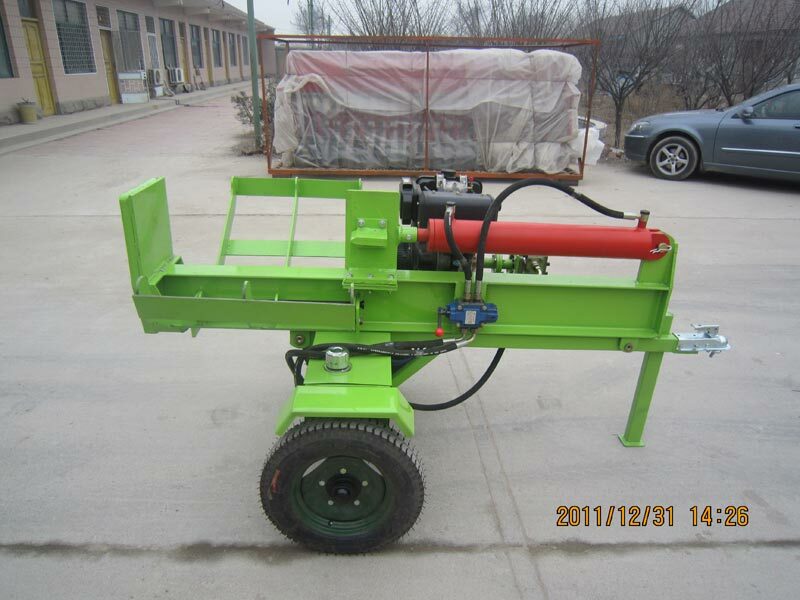 The product has got CE and ISO certification from the concerned authorities making them completely safe and reliable. 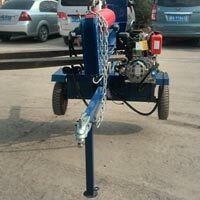 We supply the products in tamper-proof packages that assure prompt delivery. 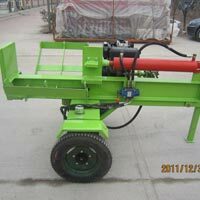 We also provide the customers with good after sales services where in engineers are available to service machinery overseas. 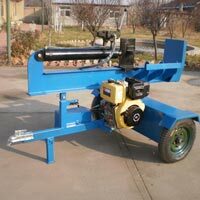 Place bulk orders with us and avail exciting discounts.